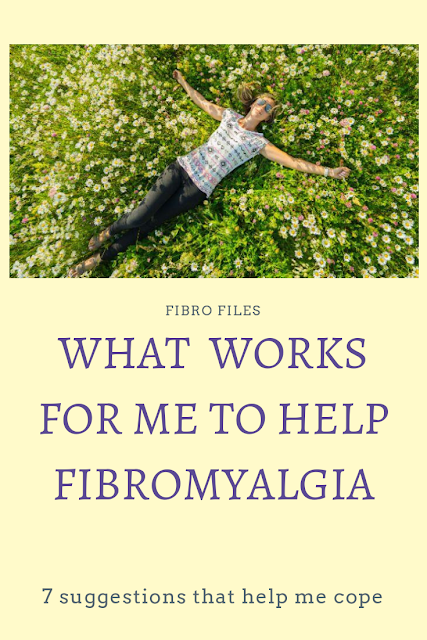 This question was asked though FIBRO CONNECT the Fibro Blogger Directory newsletter - What Works to Help Your Fibromyalgia? and this is my answer. You can view this on video or read the transcript below the video. 1. Pacing myself - I can usually do any activity for about 15 minutes - e.g. sweep, or tidy things away or clean, - and if the pain increases I change activities. I use to try and push on through but have realised it does not help in the long run. Pacing has really been a breakthrough for me. The house may suffer but I try and keep the main areas clean and clear so that I can have less pain and fatigue. 2. Gentle stretches - like sitting on the floor and trying to touch toes and holding for 2 minutes. My worst pain is in the stiff ol' hips, so this helps. I also do a few exercises and stretches lying in the bed, usually before I go to sleep. 3. Hot spa of bubbling water or a hot bath or hot shower. It does not last long but it is the only thing that works for me when I am at my wits end and have already taken pain killers and they are not working. 4. 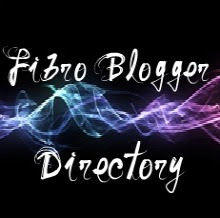 Connecting with others who have fibromyalgia on facebook and twitter and through their blogs is a great source of distraction. 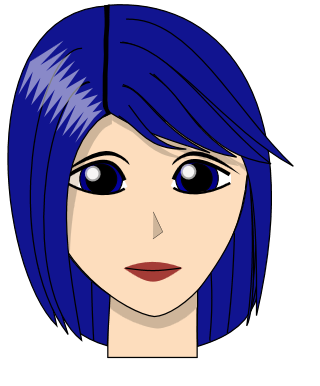 When I am on the computer I tend to be in my brain and not in my body which means I am not focusing on pain. 5. Taking a constant minimum painkiller helps reduce the pain levels a little. 6. Distracting myself with a book or a TV show, a movie or the computer or suduko takes my mind off my symptoms, as long as I can find a comfy position (which is sometimes difficult). 7. Keeping dairy and wheat out of my diet, as much as possible, helps to reduce my joint pain so, hey, any less pain is good don't you think? 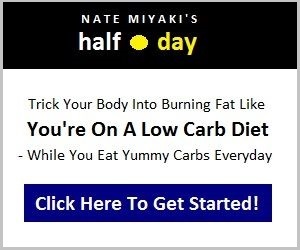 I hope these suggestions of mine help you. Everybody is different. Why not add your suggestions or a link to a blog post about the same topic. What works for you when coping with Fibromyalgia? 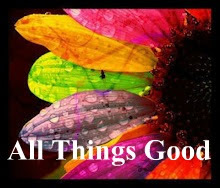 You can sign up for the Free FIBRO CONNECT newsletter here. Hi Amanda thanks for joining in. Hope you are having a good week. Stretching is something that I feel I really should try. Although my balance is awful when we have finished out decluttering and have a bit more space I am am hoping to begin some very basic Yoga. Passing yourself is top of my list too although occasionally it is worth blowing the spoon budget (for instance when I decorated the Christmas Tree).